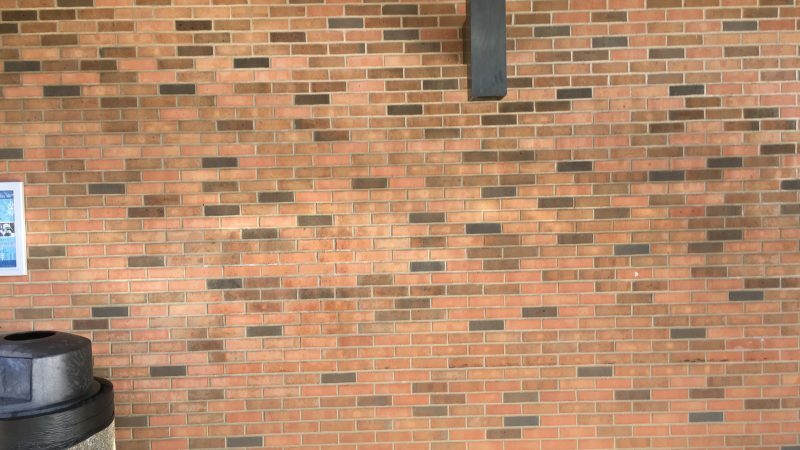 Let our graffiti removal experts help you! 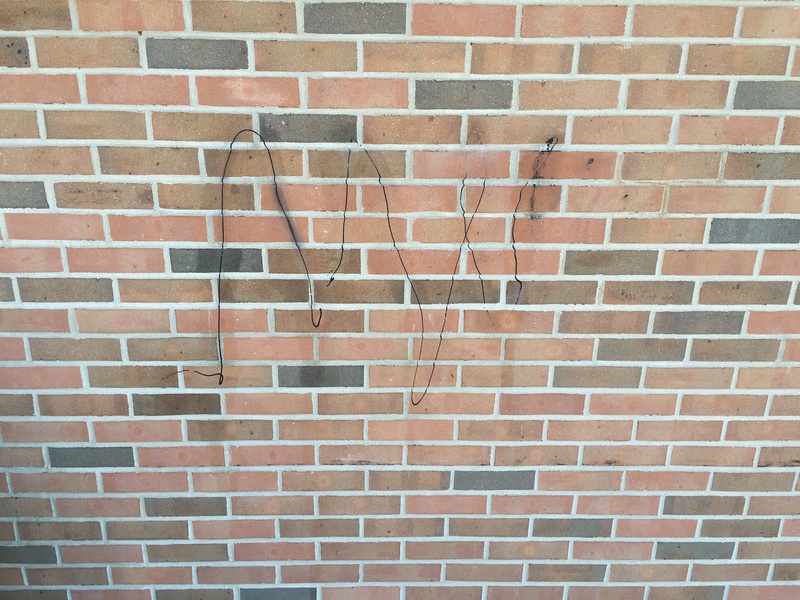 It’s bad enough that your property has been vandalized, but what makes it worse is the longer the graffiti stays, the more likely you are to be hit again. Those “artists” want to be seen, and as long as their work remains, they’ll keep coming back to use your property as their display. 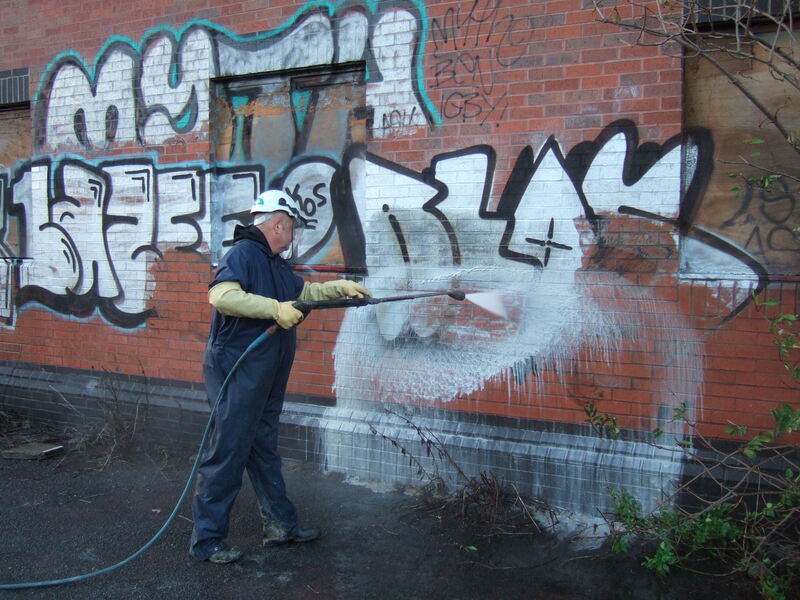 Is it time to let our graffiti removal experts help you? The faster you clean up their destruction, the less likely they are to come back. The problem is, it’s not always so easy to get clean, and other professional cleaners are often too busy on big jobs to fit your company into their schedule, perpetuating the problem. 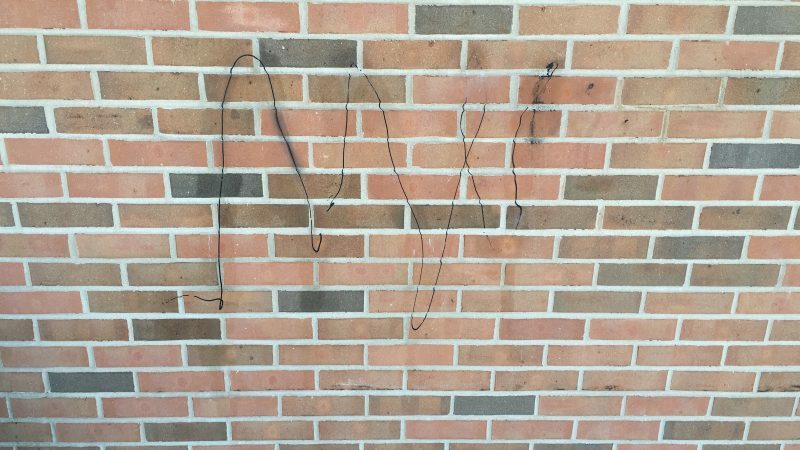 Anew Contractors is your graffiti removal business, putting an end to petty vandalism. Anew’s exclusive monthly contracts guarantee your cleaning within five days of contacting us. We’re no less busy than anyone else, but with a monthly contract, you take top priority. 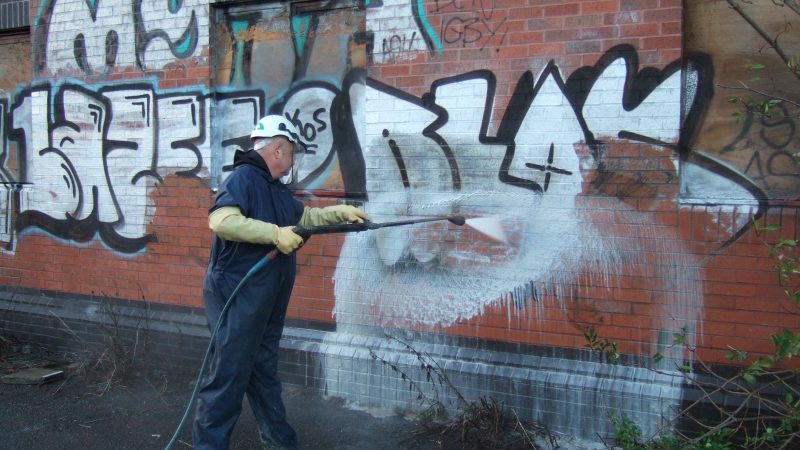 We become your graffiti removal specialists. No self-proclaimed weekend warriors here; this is the pros! Like all Anew’s services, our graffiti removal business is professional, with proper equipment, technique, knowledge, experience, and protection from accidents. 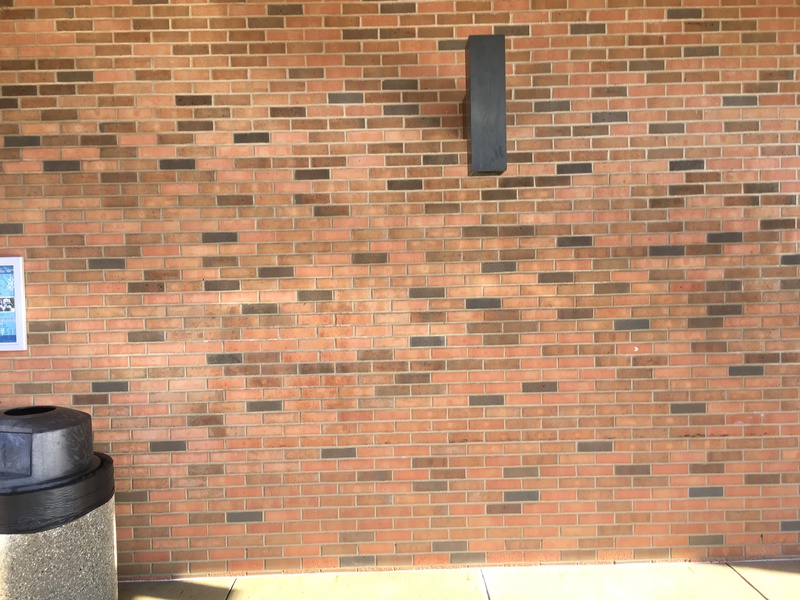 We’re fully bonded and insured and know graffiti removal techniques for any surface including brick, concrete, and wood. We’ll make your property look as good as new, discouraging future incidents. Why work so hard at “displaying your art” when it’s not going to last? So get rid of the headache and the heartache of seeing your property used as a cheap canvas. Don’t wait! Call Anew and set up your monthly contract today.